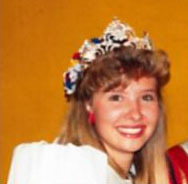 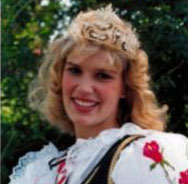 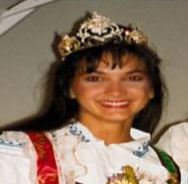 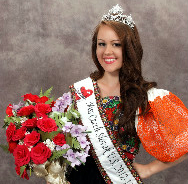 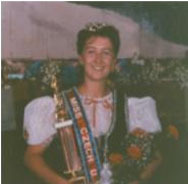 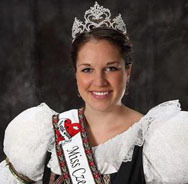 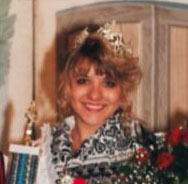 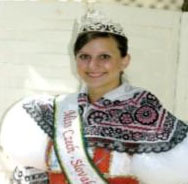 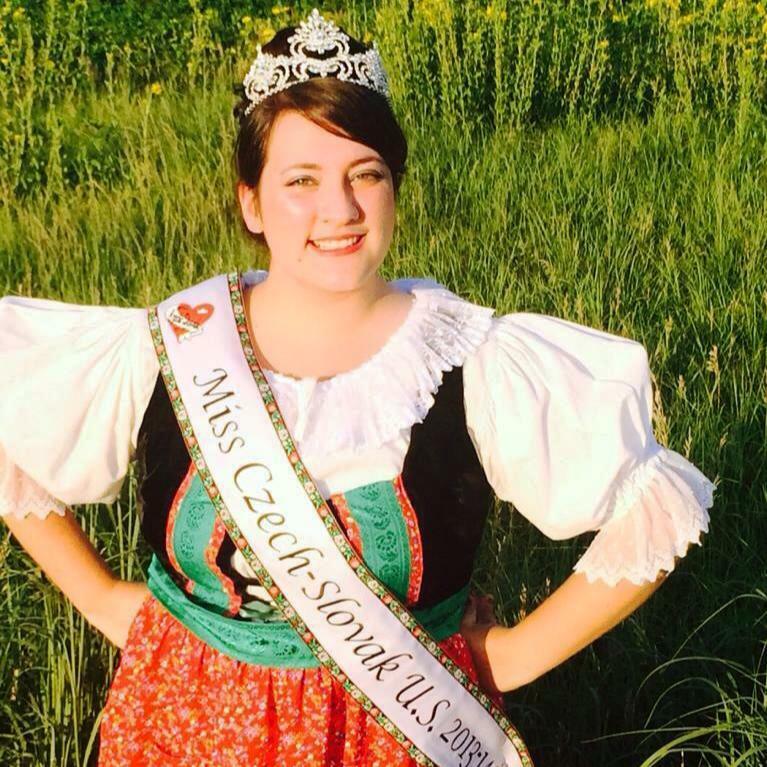 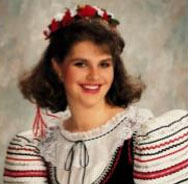 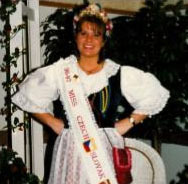 John Fiala and his wife Lois along with Doris Ourecky founded the Miss Czech Slovak USA Queen Pageant in 1986 and decided that Wilber, Nebraska, The Czech Capital of the USA would be the home for this ethnic pageant. 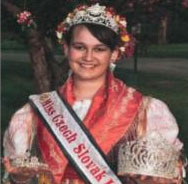 John donated the pageant to the Nebraska Czech of Wilber. 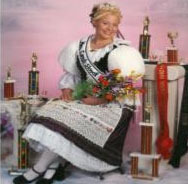 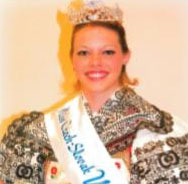 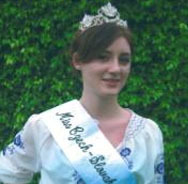 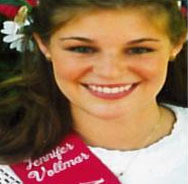 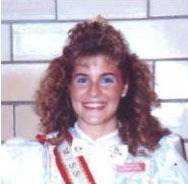 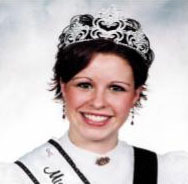 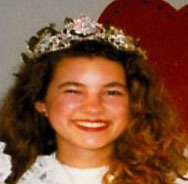 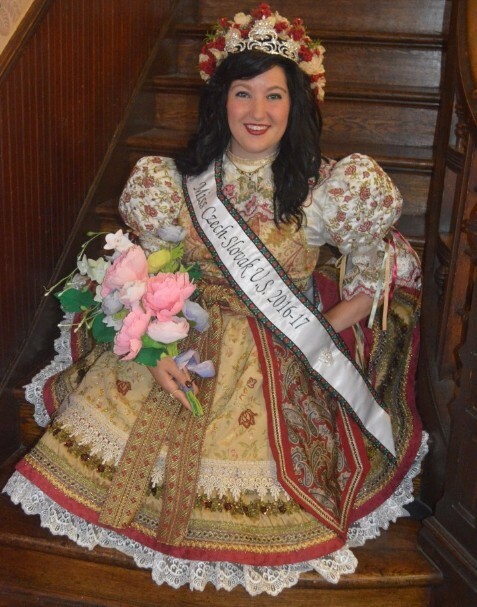 The young ladies who compete in the national pageant come from many states. 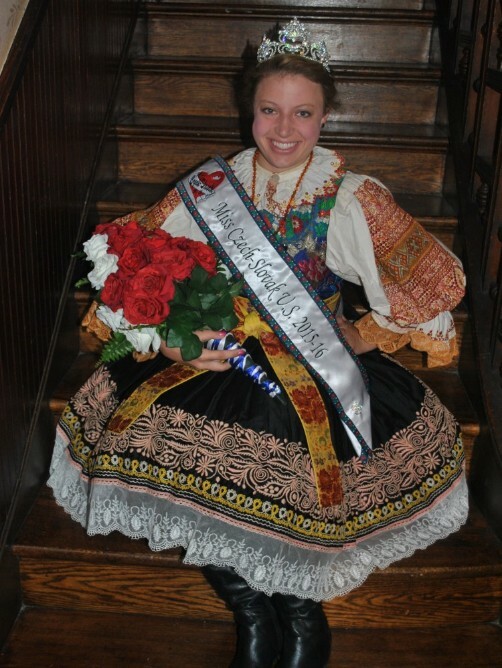 Over these past years close to 300 young ladies have competed and gone out into society as what we like to have them know as "Cultural Ambassadors" to perpetuate the heritage culture and traditions of Czechs, Moravians, Selisians and Slovaks in America and worldwide. 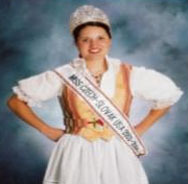 ​In 2008, the pageant was notified by Trump International, founder of the Miss USA pageant, our USA was a copy right infringement. 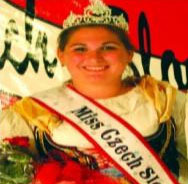 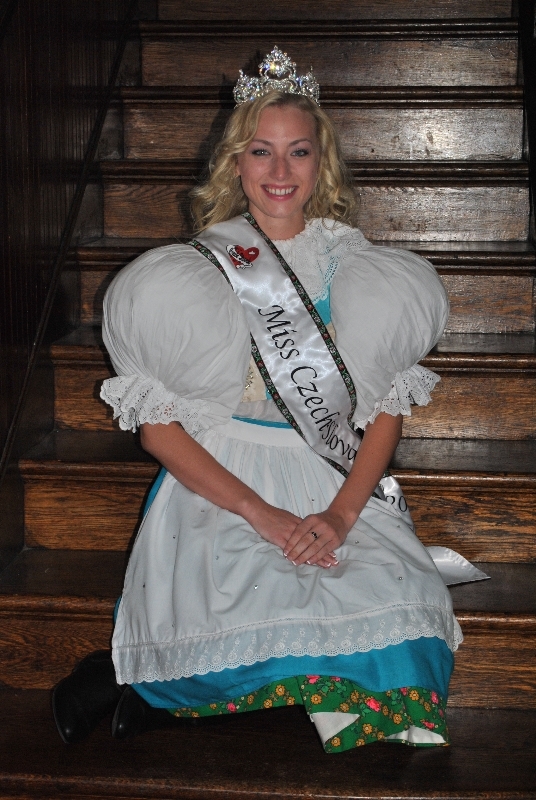 The pageant changed our name to Miss Czech Slovak US. 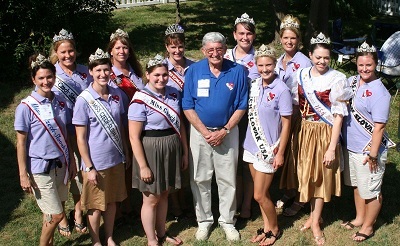 We continue to preserve the pageant values under a new name. 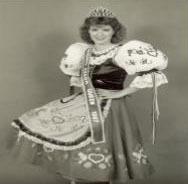 Currently 9 states Iowa, Kansas, Minnesota, Missouri, Nebraska, Oklahoma, South Dakota, Texas, and Wisconsin have state pageants where state queens are crowned to represent their state at national. 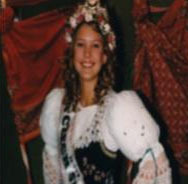 All other states are welcome to participate at the national pageant - through our at-large program - please see the contact page for contact information.